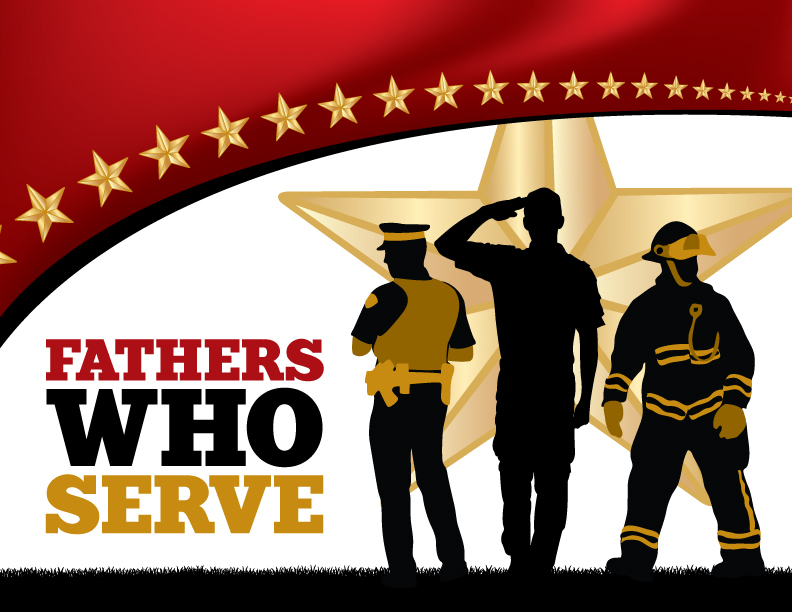 We honor fathers who serve their communities and country as first responders and in the military. These fathers make sacrifices that may include missing significant celebrations, like Father's Day, with their children. Fathers Who Serve is acknowledging their contributions by giving them a free copy of Bryan Duncan's father/son duet "Every Father Is A Son." Get your free copy of the song here.